Enjoy the quintessential Hong Kong experiences of endless shopping, big-city nightlife and delicious dim sum, but save time for other activities. Ride a double-decker tram past neon signs in English and Cantonese. 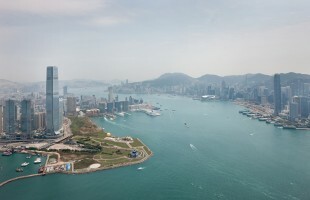 Board a harbor cruise or head up to Victoria Peak to see vistas of lush green mountains and skyscrapers lining the coast. 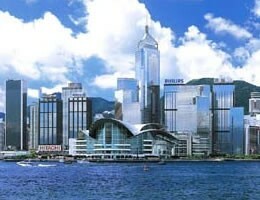 Spend the day on Lantau Island or at Hong Kong Disneyland or Ocean Park. Relax on the beach. And don't forget to take in Hong Kong's spectacular night views. 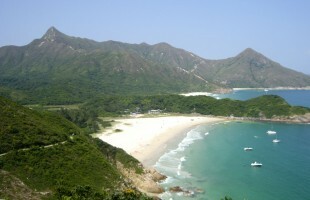 It is often overlooked that approximately 40% of Hong Kong is national park. This combined with the hilly topography, craggy coastline, rich maritime history and 256 of islands means that there is a huge amount to do and see by boat. 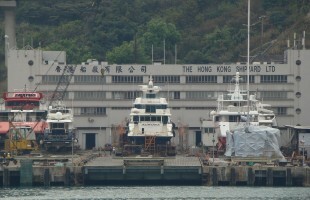 In fact, much of Hong Kong is essentially inaccessible except by boat. Some recommendations for day trips on the water are described below. 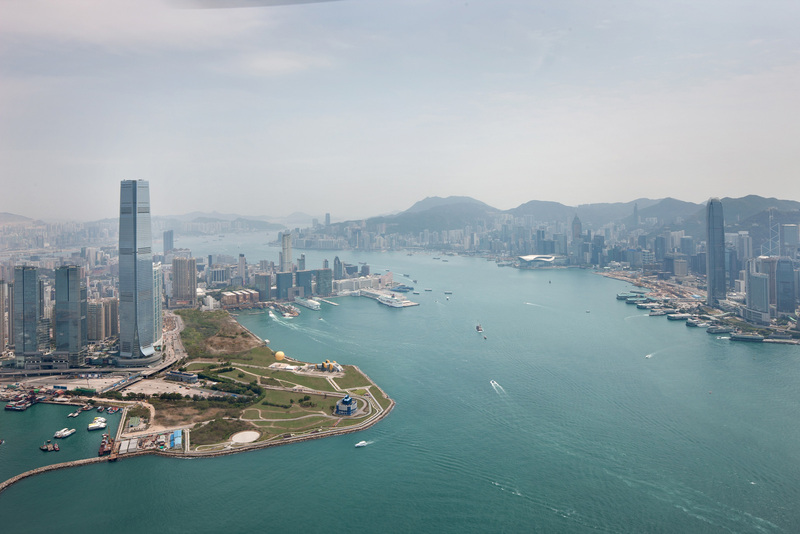 Combining boating and land based sightseeing in any trip is what makes Hong Kong so special as a superyacht destination. The different islands are all connected by local ferries which is a must do in itself. None of the distances are far and public transport and taxis are readily available and every island has helicopter access. San Lai Island - the Olympic windsurf champion who has a school here. Sai Kung Island - hidden up in the stunningly beautiful north east territories, now a bustling little city in itself, looks like Saint Tropez some 15 years ago with local pleasure junks coming and going. Along the pubic quayside you can choose your own live fish to be prepared for you. The surrounds, including Long Ke and Tai Long Wan, are more deserted but there is always an interesting hike and a simple restaurant within reach. 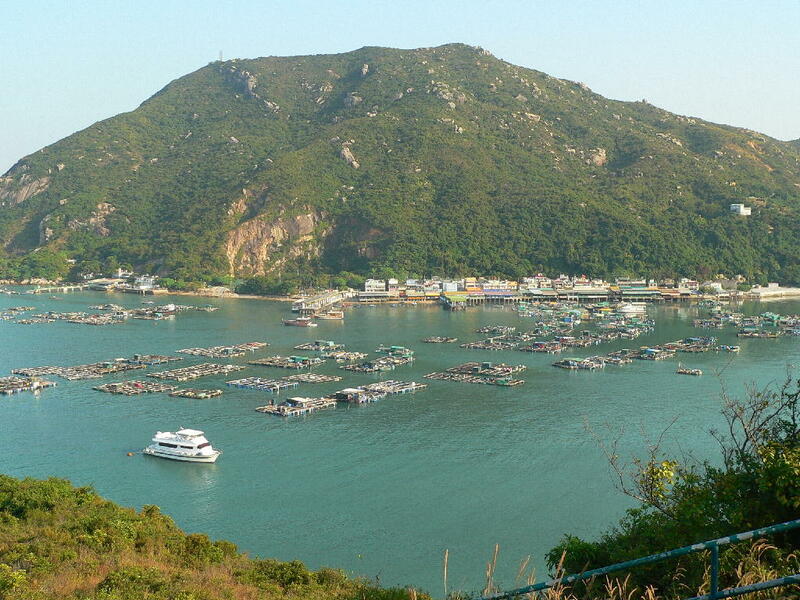 Further north are Tap Mun Chau, Tolo Harbour, Double Haven, Kat O Chau and the deserted outpost of Tung Ping Chau – all providing idyllic and tranquil spots for anchoring. Hong Kong is famous for its hiking trails and there are numerous monasteries, waterfalls and historical places of interest. For the geologists there are outstanding rock formations on the Nine Pin Islands. During any given weekend, the three major yacht clubs organise various sail races for big and small boats in at least 2 distinct areas: Middle Island, Hebe Haven and most weekends in Victoria harbor as well. Try the Central and Western district walk which will lead you through Hong Kong’s most famous art galleries near Hollywood Rd. and Man Mo Temple. Remember to catch a ride on the longest escalator in town, linking Central to Mid-levels. Round up the evening with a cruise through Victoria Harbour whilst enjoying ‘A Symphony of Lights’. 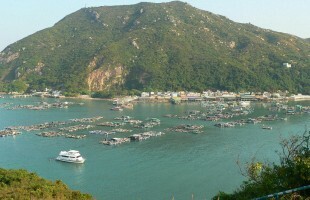 Visit the biggest Buddha with Ngong Ping Cable Car, Cheung Chau Island (Lunch), Cocktails in one of the art galleries. If you happened to have skipped past Central Market on day 1 then head here before taking the Peak Tram for breath taking views of Hong Kong Island. After taking in the view arrange a rendezvous on your yacht in Aberdeen Harbour. 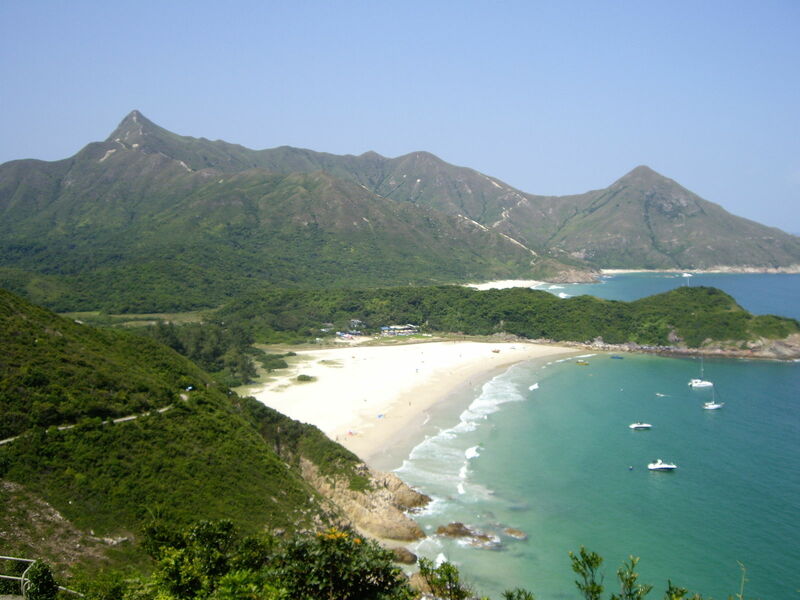 and cruise to Sai Kung via the Nine Pin islands. Portugese History, Circle du Soleil or Dancing on Water Show, Venitian Casino and dinner can provide a wonderful trip. 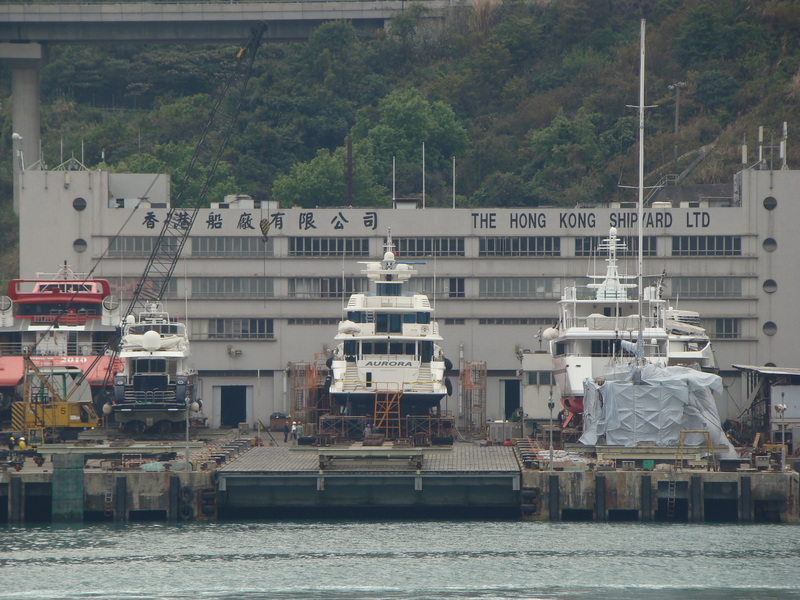 Day 5 – Hong Kong Flagstaff Museum (Hong Kong Park) or Maritime Museum. The maritime museum is a little gem and is situated next to the Star Ferry.